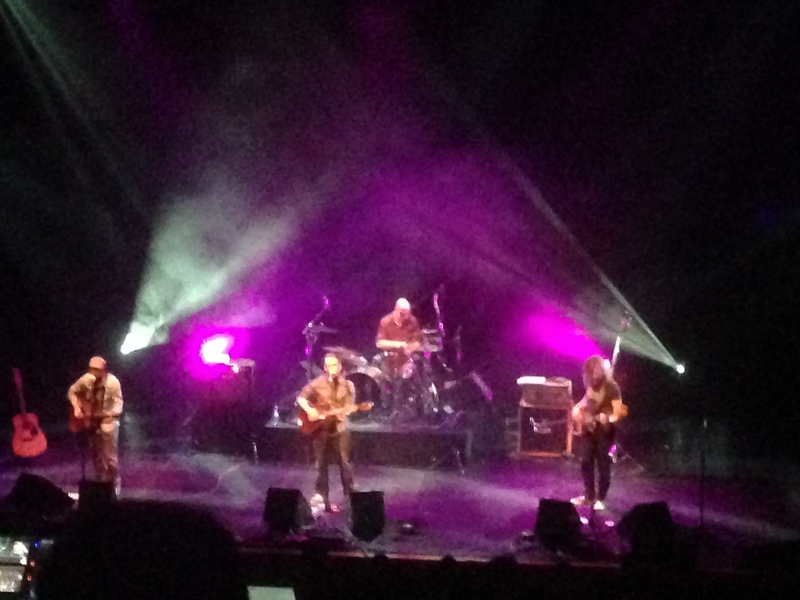 Wist and I headed down to the Southbank Centre to watch Turin Brakes on Saturday night. A total blast from the past – but the band are still tight after all these years. I still think the lead singer has one of the most unique voices in music today.